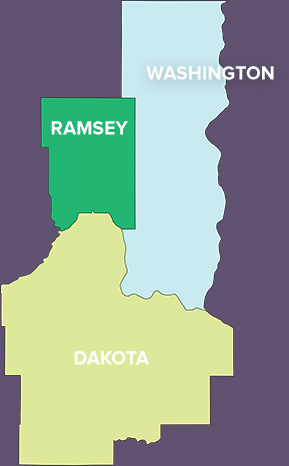 How does the East Metro stack up to Hennepin County? 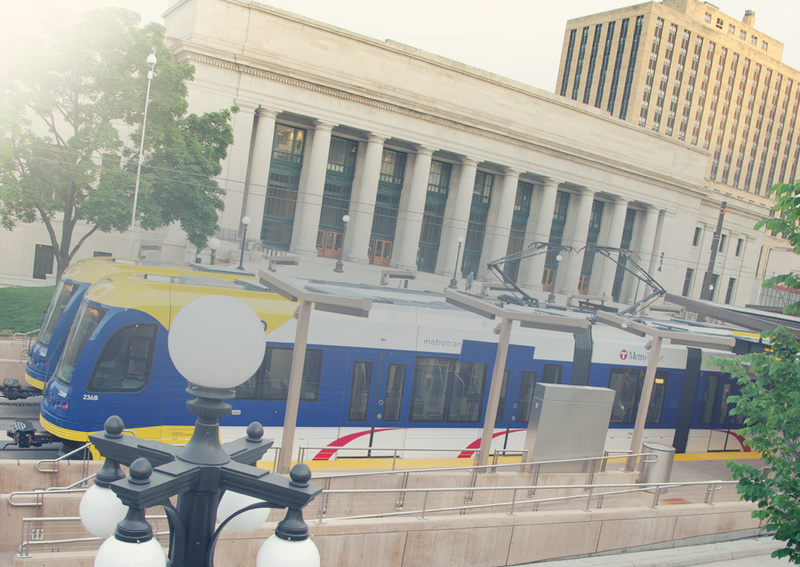 East Metro Strong is a public-private partnership of businesses, cities and counties working together to bring more and better transit investment to the East Metro and catalyze job growth and economic development opportunities. The new connections from the Green Line are just the beginning. 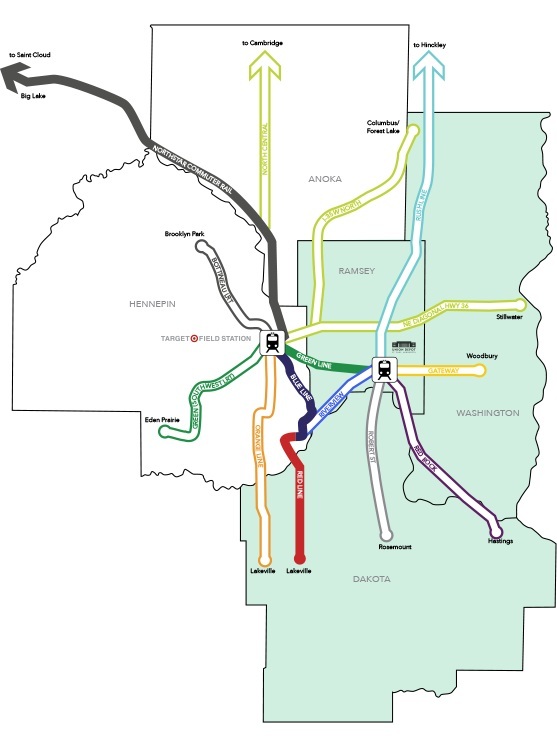 Additional East Metro lines being planned will make the East Metro an even better place to live, work and play. Click on the corridor names listed below to learn more about each future line. East Metro Strong Board of Public and Private Stakeholders. ©2014 East Metro Strong. All rights reserved.